How is $BSV cult doing? 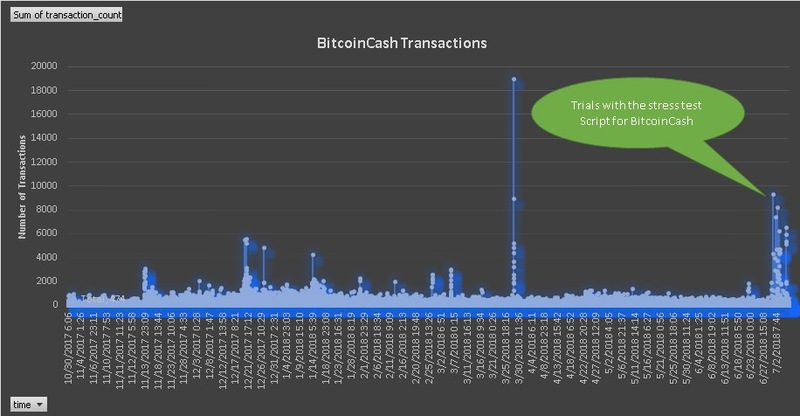 I really want to create BitcoinCash block explorer, anyone knows a good source on how to get started? Hey @LightRider, serious question, how would socialism work without taking individuals hard earned money? 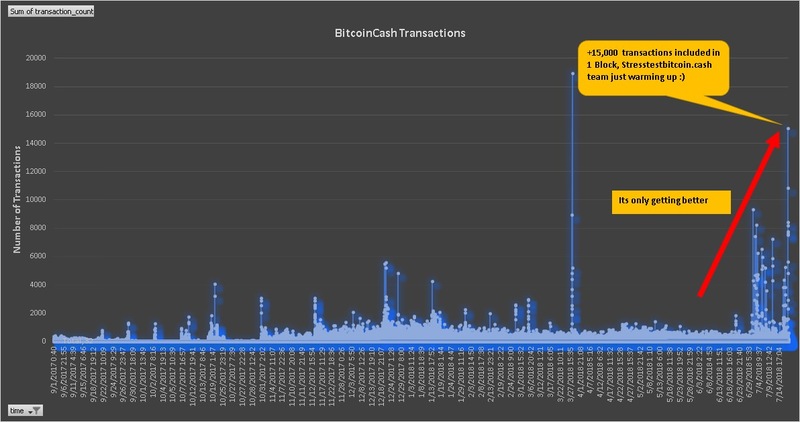 Do u realise that in BCH u can't take money from the "Rich"? Unless u actually earn it and work hard for it?